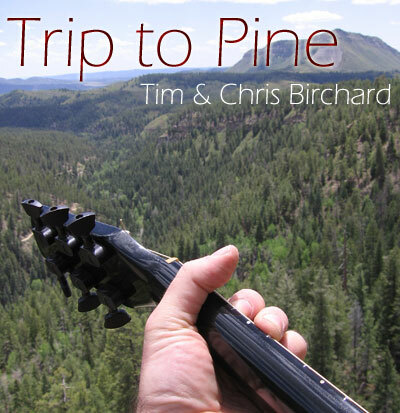 All songs copyright 2009-2010 Tim and Chris Birchard. We’d like to hear “The house down”, mostly! These words and this music, paint a picture. The colors and sounds wrap around me like a familiar old blanket from childhood. It leaves me wanting more, like nicotine, a subtle sense of craving. The House Down–I like this. It’s kinda genre bending for you (which is not a bad thing), but still sounds like your music. I like the slide part(s). Good to hear you really belting it out. I like the break part, it sounds disjointed, like skeletons dancing and beating their bones together. Very Cool. If you listen to any new “Texas” music, it waxes of this sound. Thanks, GhostDog! We appreciate your listening, and look forward to jamming with you in the near future! I like yｏｕｒ　boice & shing song. Thanks, Tomoko. I look forward to playing guitar for you again the next time we visit Japan! Just downloaded “Brush Strokes“. EXCELLENT! Nice work on the recordings! What does your setup look like? I have several original songs up as well. Cheers! I really like your site, as well, and would love to hear about your setup.